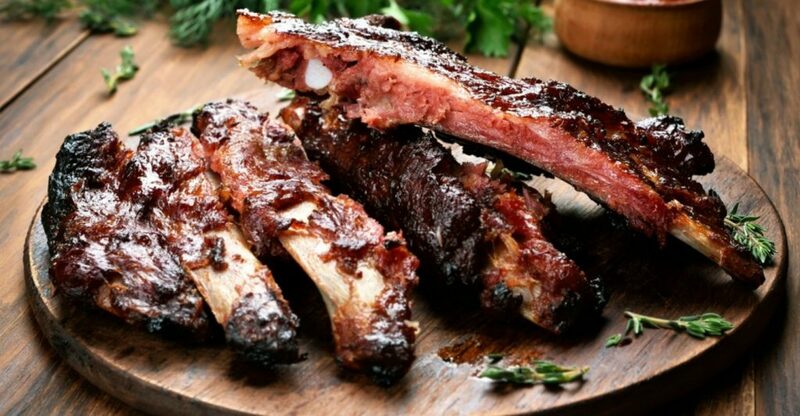 Stick to your Ketogenic Diet with these 60 Keto Freezer Meal Recipes! If that’s you, you’re in the right place! At Once A Month Meals we specialize in preparing and meal planning meals for the freezer. Our goal and hope for you is to make freezer cooking easy and freezer meals fast! So you can stick to your diet at a moment’s notice. No need to make a last minute Keto-friendly dinner decision when you forget about the kid’s soccer practice, or have a meeting that runs late. 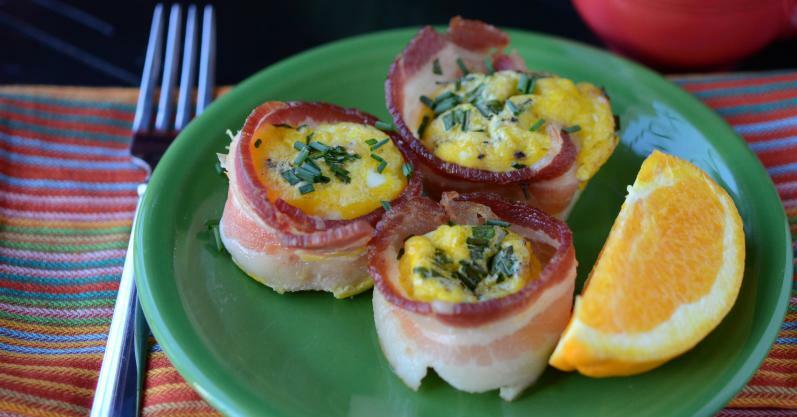 With freezer meals, you already have a breakfast, lunch, or dinner that is Ketogenic compliant! Simply pull the meal out of the freezer, and reheat! No stressing. No thinking. No cheating. A win-win in our book! We have a wide variety of Keto and Keto-friendly recipes and menus available so that you can stock the freezer and stick to your plan! 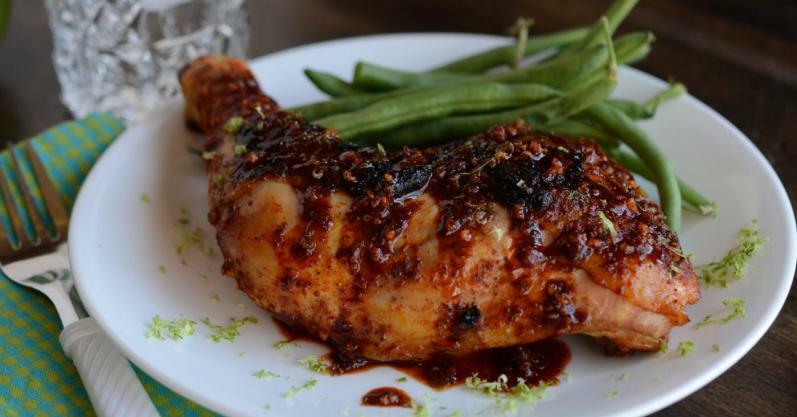 The guidelines for these recipes are based on the Ketogenic Diet, a pattern of eating that is designed to promote a state of ketosis in the body. 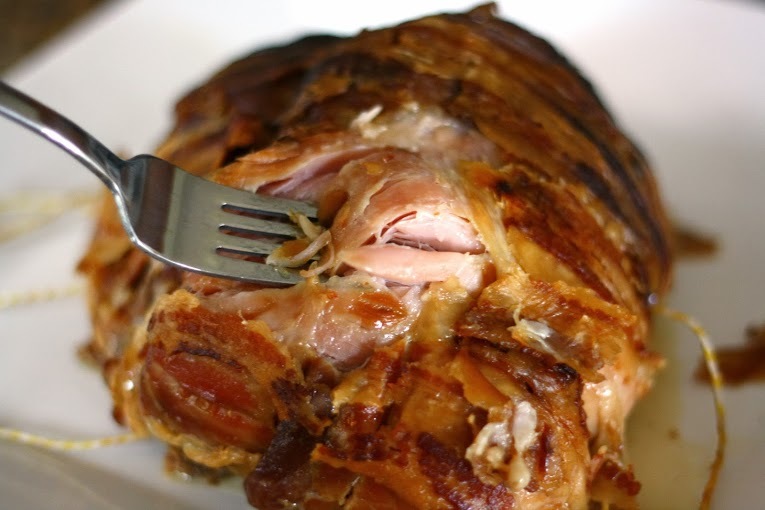 In general, the keto diet is high in fat, low in carbohydrate, and moderate in protein. 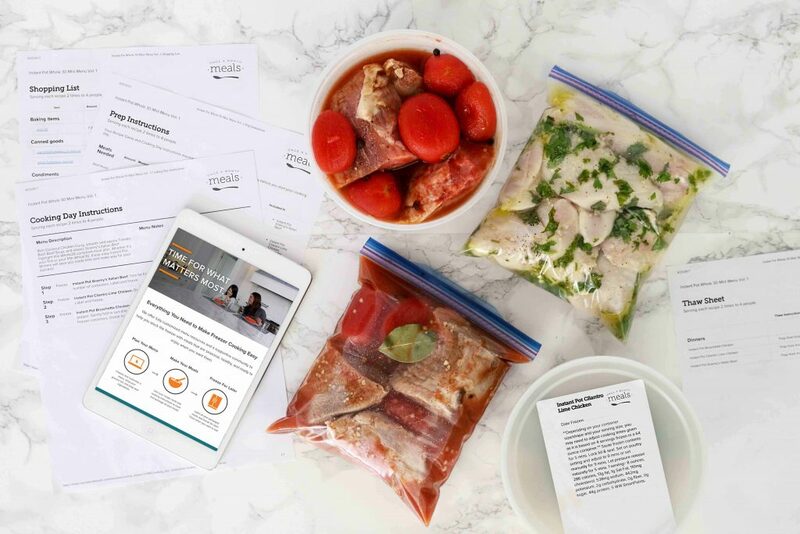 Learn more here about how we define and label our Keto recipes! Create a personalized, custom Keto Meal Plan and Menu! At Once A Month Meals, we offer a very specialized freezer cooking membership! that gets you access to all our menus, recipes and more. With it, you can create your very own custom Keto menus and meal plans based on your specific needs, wants and preferences! You choose the recipes, serving size, and meals! Feel free to take a look at all the menus and recipes we offer to get you started! All these menu resources and instructions seen in this image come with a Once A Month Meals Membership! The containers above are 64 ounces and can be ordered off of Amazon. The bags are Ziplock Quart Freezer Bags. The instructions and labels come with a Once A Month Meals Membership! 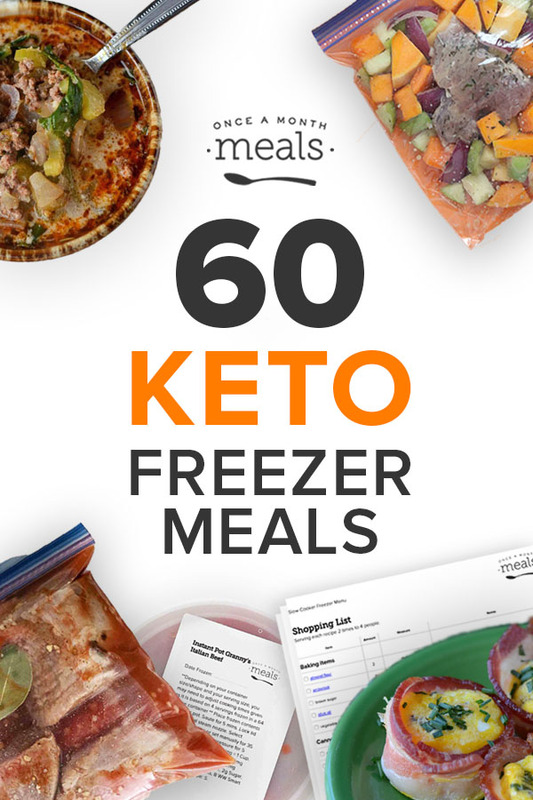 Try a Keto Freezer Meal Plan for FREE on us! Receive a complimentary Mini Freezer Menu of your choice and get started with easy freezer meals! 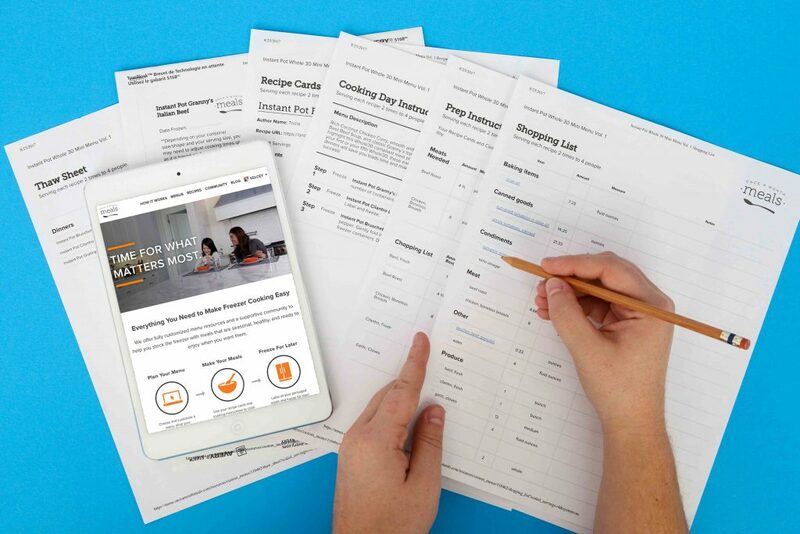 The mini menu is a 5-6 recipe menu that has a shopping list, step by step instructions, prep sheet, recipe cards, printable labels and thaw sheet. 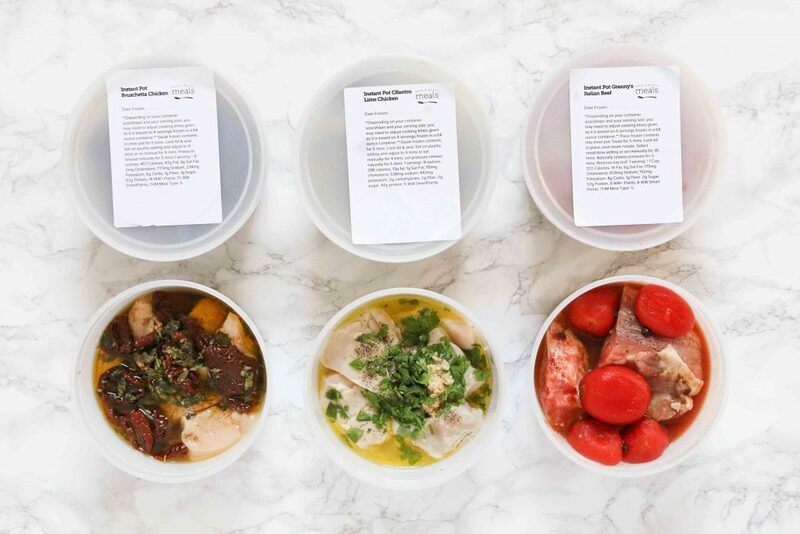 It will give you a glimpse into our way of freezer cooking, as well as show you the resources and instructions you will get with each menu you create as a member! 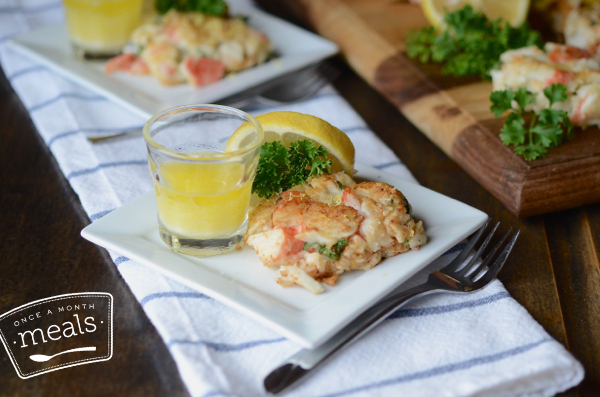 Just remember, with a membership, you would be able to customize the recipes and serving size! If you are indeed interested in customizing, you can purchase one month if you would like! 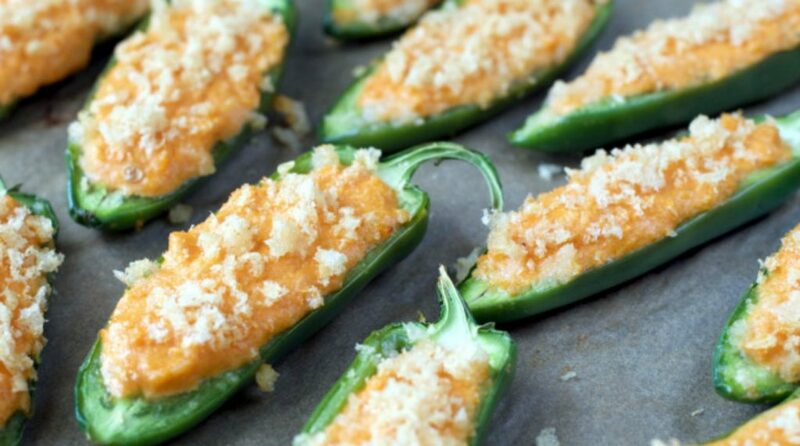 Learn how to create your own custom Keto menu from these recipes using our Freezer Meal Planning Membership! To view the freezer version of our blog partner recipes, you will need to log in with your Once a Month Meals Membership.